Want to build more muscle, get stronger and keep your training and varied? Add these into your training and have some fun. The box squat is a great way to increase your strength, mass and ability to generate power. If you have access to one, use a safety bar. The way that it sits on your back will make you engage your back so much more. This type of bar also forces your back stay a lot tighter in order to rise back up out of the hole. It is also good for building up the posterior chain and will also help to improve your deadlift as well. The Box is a good depth gauge, and it stops you dropping into the hole and springing right out of it. Make sure to pause for about one second. For Brian Shaw, he uses box squats with a safety bar to build the starting strength that carries over into exercises that involve lifting objects up such as Atlas stones, or generating power for throws. It is also a great exercise to build all round strength. 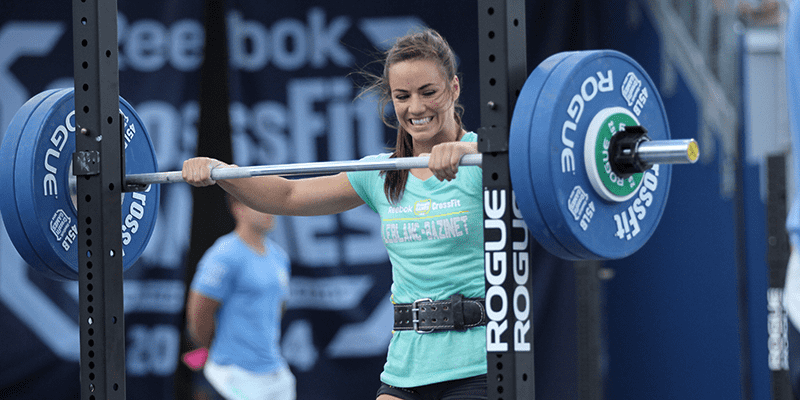 Check out this meeting between fitness and strength.